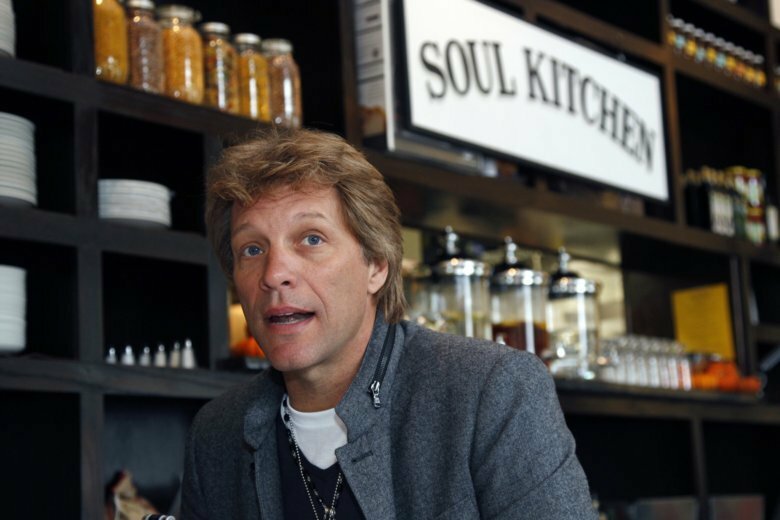 RED BANK, N.J. (AP) — A restaurant owned by musician and New Jersey native Jon Bon Jovi is providing free meals to local government workers and their families during the federal government shutdown. JBJ Soul Kitchen in Red Bank announced on Facebook it will provide the free meals to furloughed workers Monday between 12 p.m. and 2 p.m. The meals are a result of a partnership between Gov. Phil Murphy’s organization the Phil and Tammy Murphy Family Foundation.